Described as “performance tech in high style, ready for daily life”, the spring 2019 Tommy Sport collection has all the staple classics we were expecting. This range includes the elite blue, white and red of the brand, accentuated logo’s, joggers, leggings and hybrid sandals. Tommy Hilfiger, known for it’s popularity in the 90’s with high profile hip-hop icons such as Aaliyah; continues to extend it’s well-established market. Most recently, Tommy Hilfiger teamed up with Zendaya to create a retro-inspired capsule which was showcased in Paris. 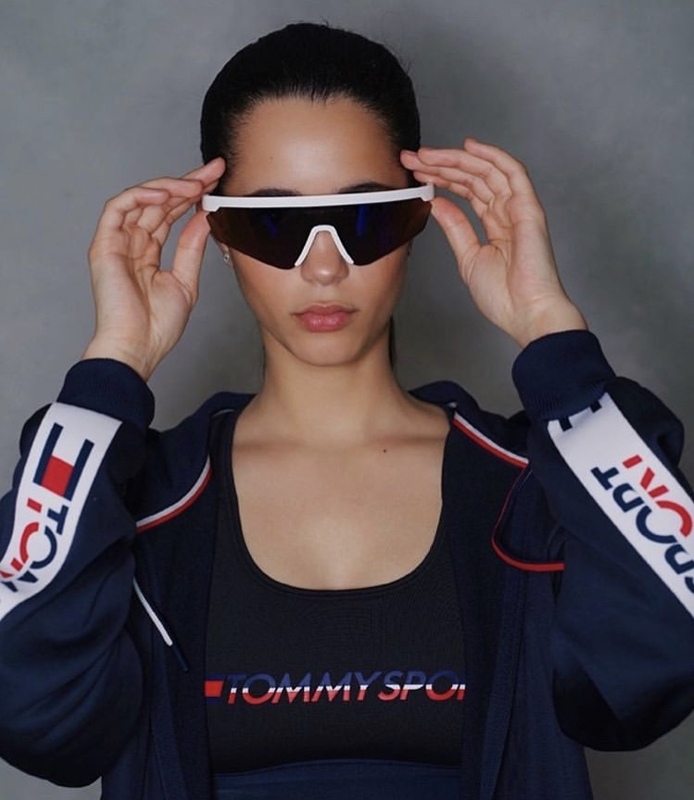 Scroll for a 👀 of Tommy Sport looks. Images not owned by INMYJERSEY, can be found the Instagram handles above. 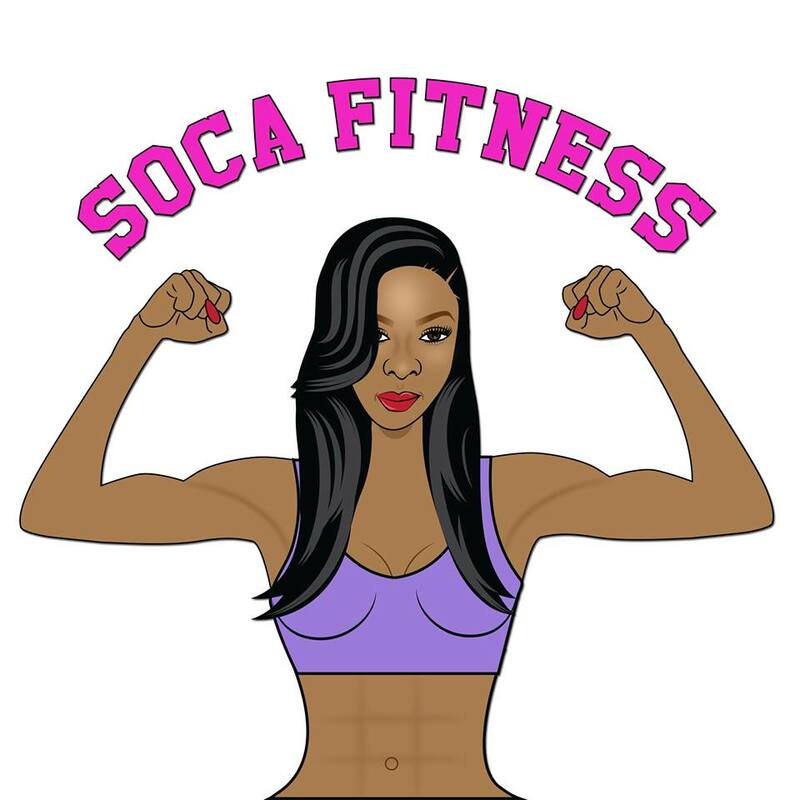 In case you missed it, a newly formed size inclusive fitness collective was created by three incredible women, Sophia, Vivian and Rebecca 👧. ‘Curves in Motion’ celebrates and embraces body types that aren’t typically presented in sportswear fashion and fitness. 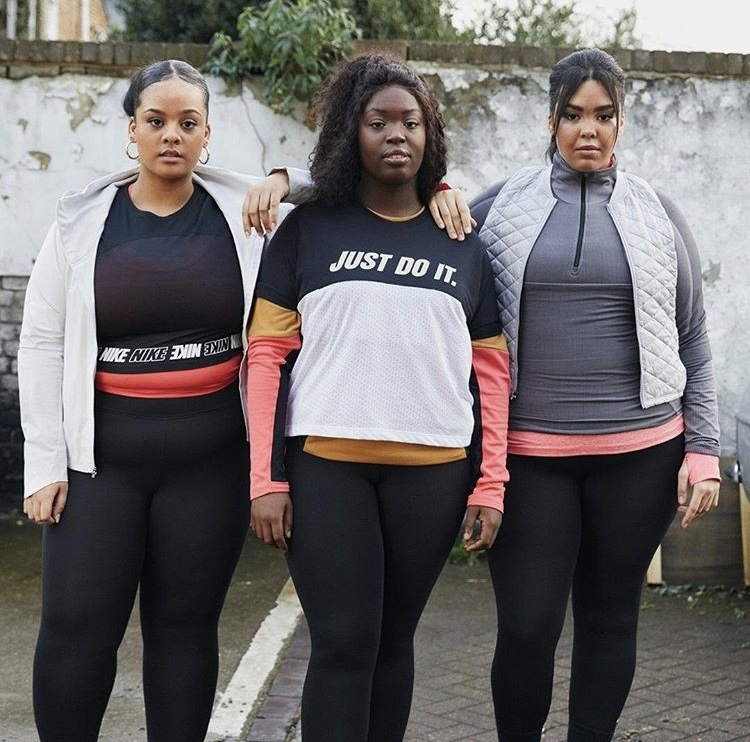 With a recent Nike campaign displayed all over Niketown (and Instagram), the Curves in Motion founders are the face of it, representing girls who may feel excluded from the world of fitness and sports fashion. Follow them (@curvesinmo) for fitness, fupas and fashion. Images not owned by INMYJERSEY. This collection is a tasty glimpse of when beauty, fashion and an active lifestyle combine. NEW HOUSE OF CB GYM WEAR IN 2019? House of CB, founded by boss babe Conna Walker 👑 popularly known for it’s figure-hugging party dresses and impressive quality, dropped their most recent gym collection early last year and since, this line has been ghosted on. Their ‘workout wear’ range includes some extremely flattering pieces such as the pastel neon orange coloured crop and leggings. Images can be found on the Instagram handles above and House of CB website. 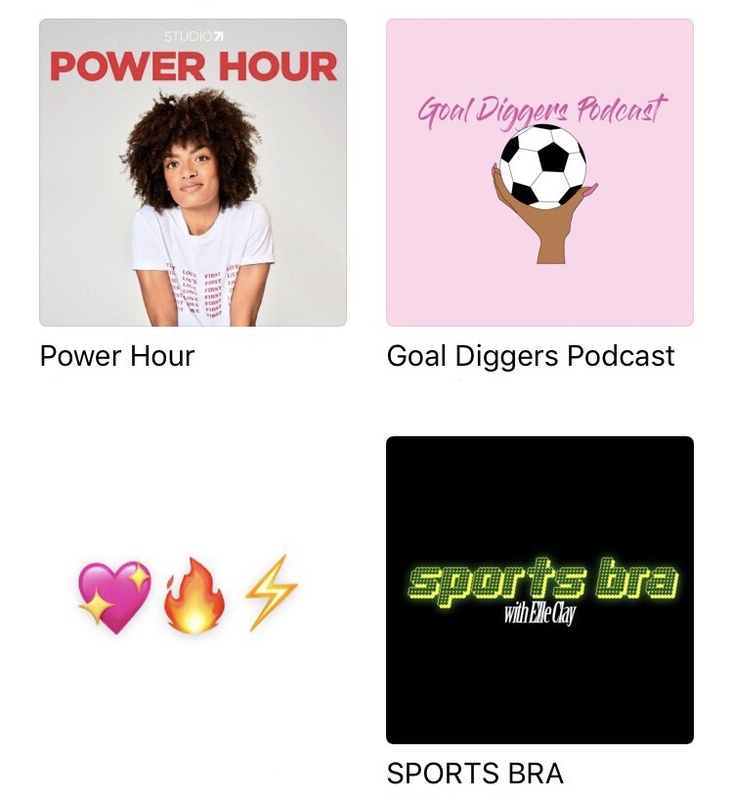 PODCASTS FOR GOOD SPORTS CHAT. So recently, I’ve been on this fitness journey. I wouldn’t necessarily call it a ‘diet’ or a get-slim-quick fad, because quite frankly they don’t work. I find them tedious, short-lived and restrictive. Let’s just say, I’ve decided to make a conscious decision in regards to what I choose to put in my mouth throughout the day, and make healthy lifestyle changes for physical and mental strength and clarity.